As I mentioned last week, I was in Hong Kong during the first part of August for some professional development workshops. At the end of the workshop, the coordinators arranged for us to take a field trip out to Tap Mun (also known as Grass Island). Tap Mun (塔門) is located in the northeastern part of Hong Kong territory. It’s an island that is 1.69 km in size, and consists of gentle rolling hills and grasslands. The island is only accessible by ferry, and the workshop organizers were kind enough to charter one for our large group (of around 100 people or so). We arrived at Tap Mun and one of our first sights was of the port, and some small fishing boats. During this trip, I learned that one of my friends can only eat savory foods for every single meal. Luckily for me, I have no such qualms or limitations, otherwise I would have truly missed out on something spectacular: Top Paddock’s ricotta hotcake. When walking into Top Paddock, you are greeted with a large, bright airy space, filled to the skylights with design inspiration. We chose to sit at one of the large communal tables, so we could settle in comfortably for a leisurely brunch and conversation. Luckily for us, the menu at Top Paddock has a colorful collection of both imaginnative sweet and savory entrees, made from ethically sourced farm-to-table ingredients. There are classic brunch options such as Eggs Benedict, homemade sourdough toast and jam, and more inventive options, such as: Seasonal & Farmwall mushrooms, smoked pomme puree, kipfler potato crisps, truffle oil and poached egg, and white anchovies, Brussels sprouts, fried eggs, garlic and bone marrow butter on toast. One of my favorite Melbourne restaurant customs is that they always ask you for your drink order first, and then leave you to read (and discuss!) the menu in leisure. One of my favorite past times is brunch. 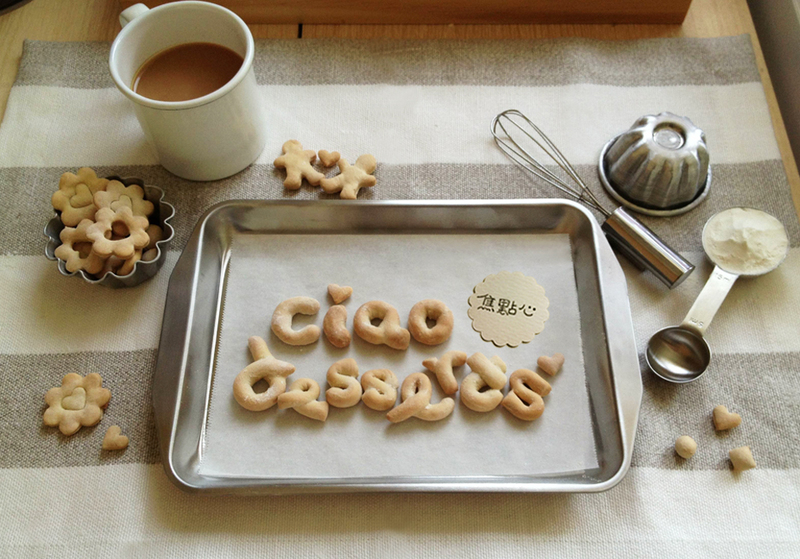 I love it, because I don’t have to wake up early and afterwards, I still have plenty of appetite for afternoon tea. Luckily for me, I was absolutely spoiled for brunch choices in Melbourne, because there are so many different possibilities. In the interest of time, Peter helped me narrow down my list with some of his favorite places. One of his first recommendations was Auction Rooms, located in North Melbourne. When I was living in Melbourne, I made weekly trips to Queen Victoria Market, (or Vic Market). For a student on a limited budget, the Market was a wonderful place to hunt for fresh produce, fruit, and an occasional bunch of flowers. 10 years later, I was pleasantly surprised to see that the Market for the most part, still looked largely the same. 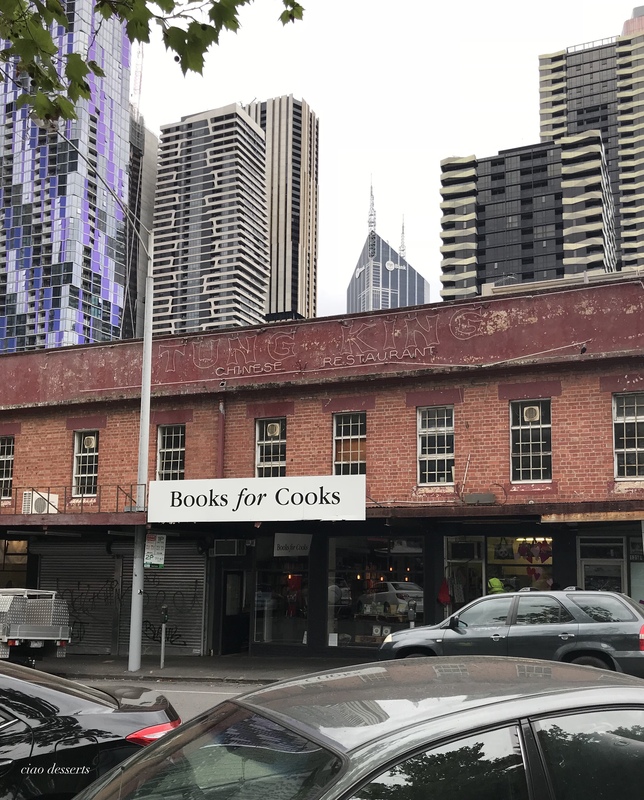 One “new to me” addition that I really wanted to explore was Books for Cooks, which is located on Therry Street, just across from Vic Market. Books for Cooks is an independent culinary bookstore, filled to the brim with new and old books about food and wine.